An effective anti-wrinkle solution that can be used on its own or in conjunction with the LotuSculpt™ Eyepads. Activates LotuSculpt™ Eyepads and prolongs their anti-wrinkle effect. Firms and brightens, minimizing the appearance of dark circles. 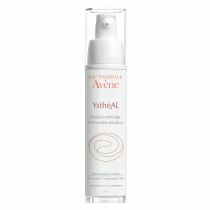 Smoothes out wrinkles and discourages expression line formation from over-contraction of facial muscles. 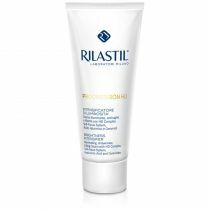 Helps to improve microcirculation in the area under the eye. Pentapeptides stimulate collagen and hyaluronic acid production addressing wrinkles by improving the texture of skin. Hexapeptides address wrinkles by inhibiting excessive facial muscle contractions leading to expression lines. Studies performed with hexapeptides show wrinkle reduction up to 27% after 30 days of treatment. 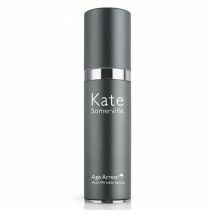 Studies performed with pentapeptides show reduction of deep wrinkles by as much as 68% after six months. 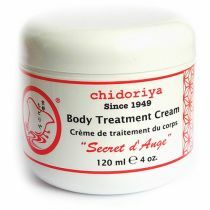 Body Treatment Cream - "Secret d'Ange"